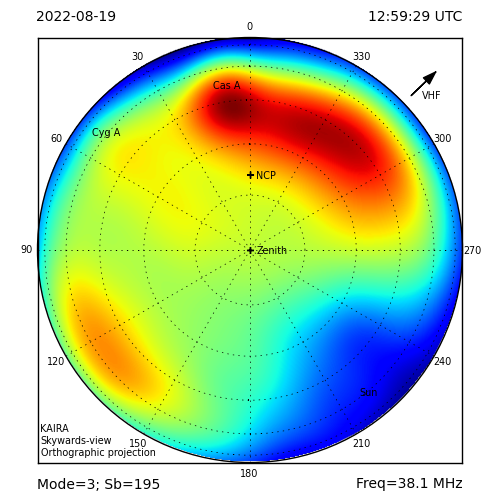 On Monday we showed a plot of the ionospheric scintillation of Cas A. Today we have some more data, prompted by a recent data request from a researcher at MAARSY. 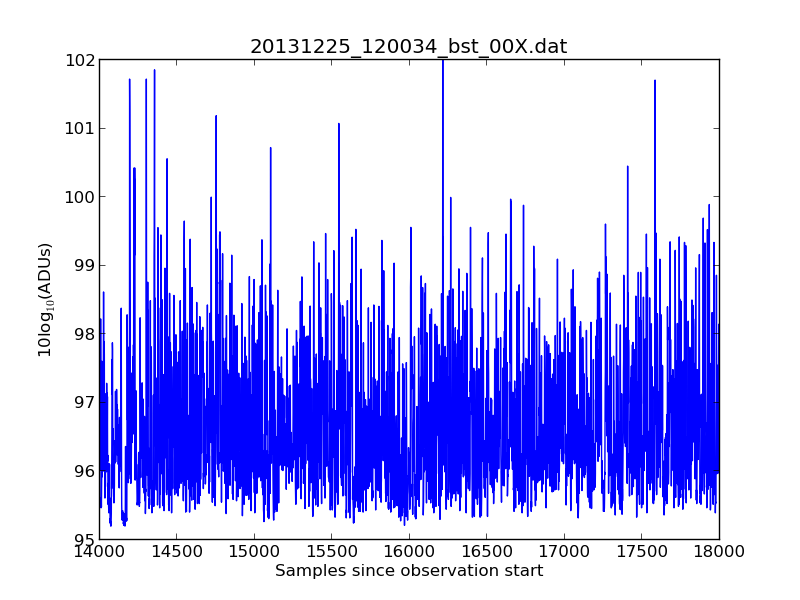 The two plots cover the same time period, the same scale, the same source and approx. the same local sidereal time. The difference is that one was two days after the other and the contrast in ionospheric scintillation conditions is dramatic. 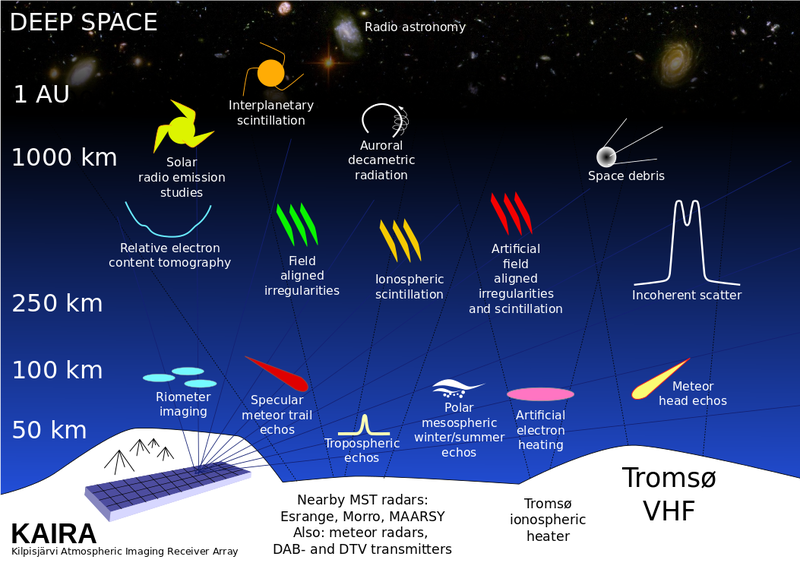 We also have another project with ionospheric scintillation and it is an area of active research with the instrument. 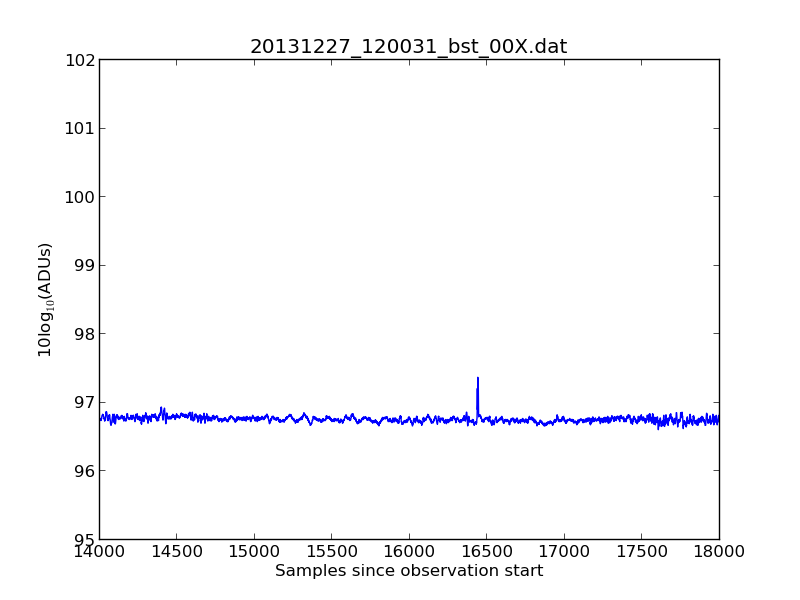 Oh, and as a bonus, we also captured interferometric data during both of the above times. We'll post a video of the image sequences soon. So, stay tuned!